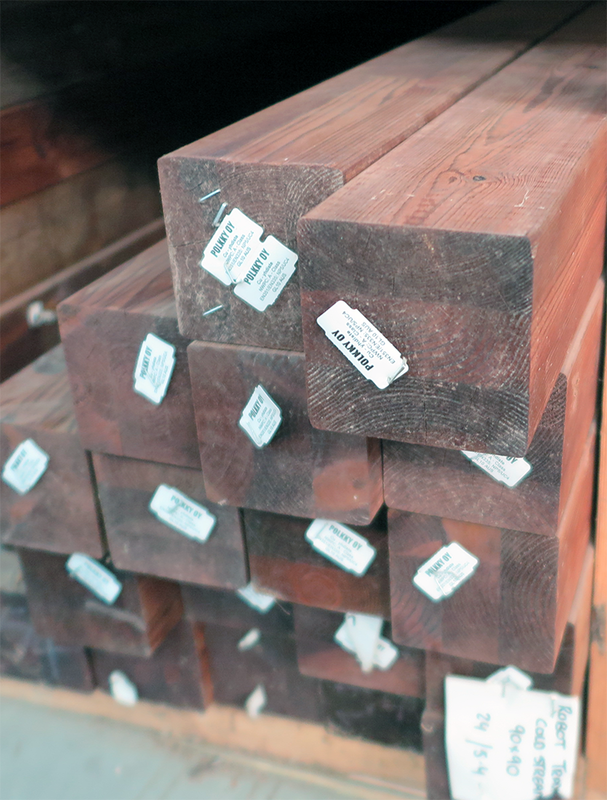 Redwood comes from the northern region of Finland and is made by one of Finland’s largest private timber processing companies. Northern Finland is famous for its high quality slow grown softwood timbers. The timber of the North grows slowly under very demanding conditions, which makes it an excellent raw material for building purposes. 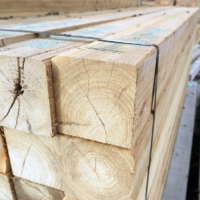 The Redwood product family, manufactured from solid, densely-grained pine and spruce timbers, contains a wide range of different glued timber products for construction. The product comprises two or more pieces glued together either vertically or horizontally in accordance with the customer’s demands. The Redwood preservative system (Celcurised Timber) is based on an effective combination of copper and organic co-biocides. Such systems have provided proven performance for well over 12 years in locations throughout Europe, North America, Australia and Japan. 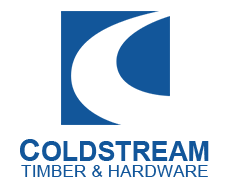 Celcure timber is pressure treated to force the preservatice deep into the wood structure provided protection where it matters. 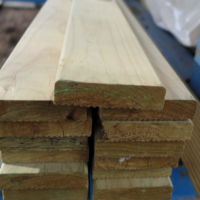 Wood treated in this way is suitable for Use Classes UC1, UC2, UC3 and UC4 including fencing, timber decking, landscaping timbers and construction timbers.